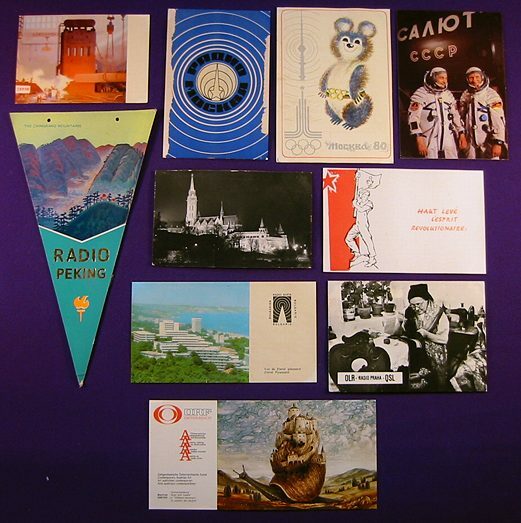 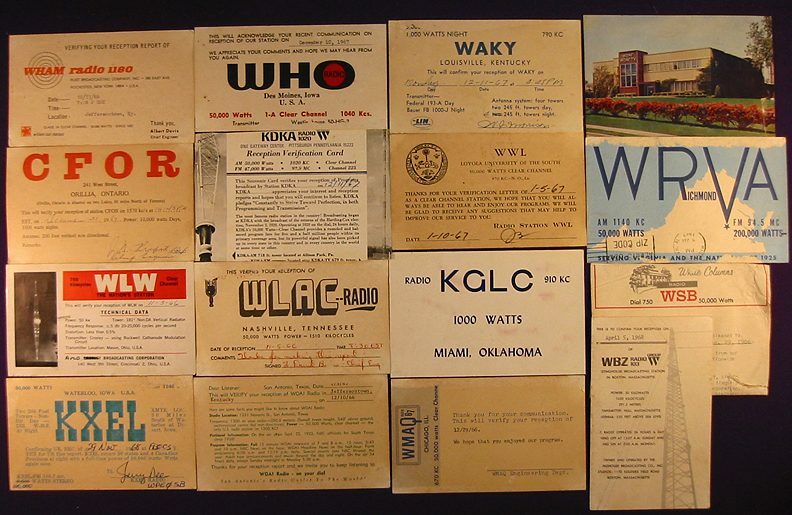 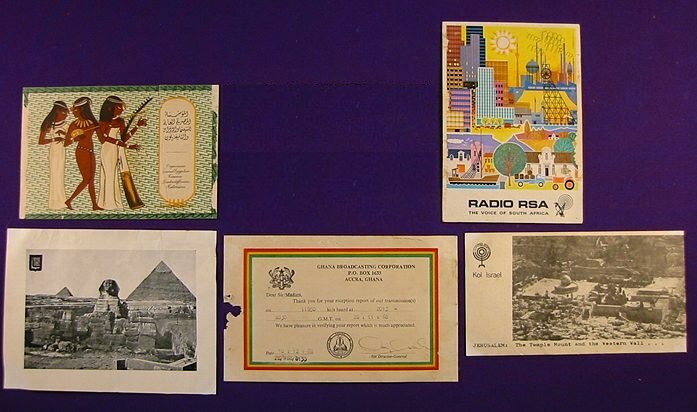 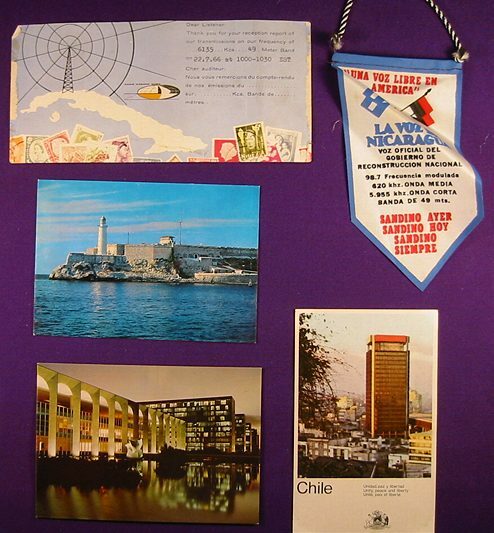 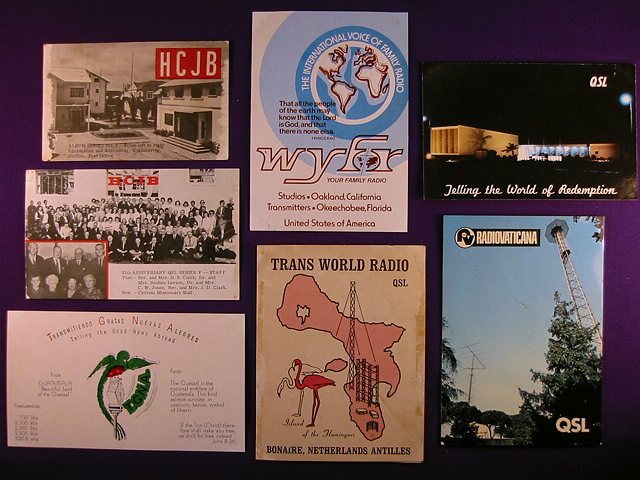 Steven Roberts recently sent me a message with photos of a QSL card collection he once had. 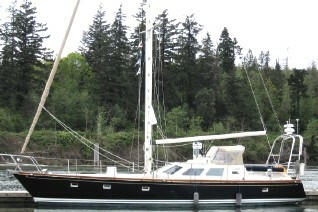 You see, several years ago he started the process of living on his boat, The Nomadness, full-time. 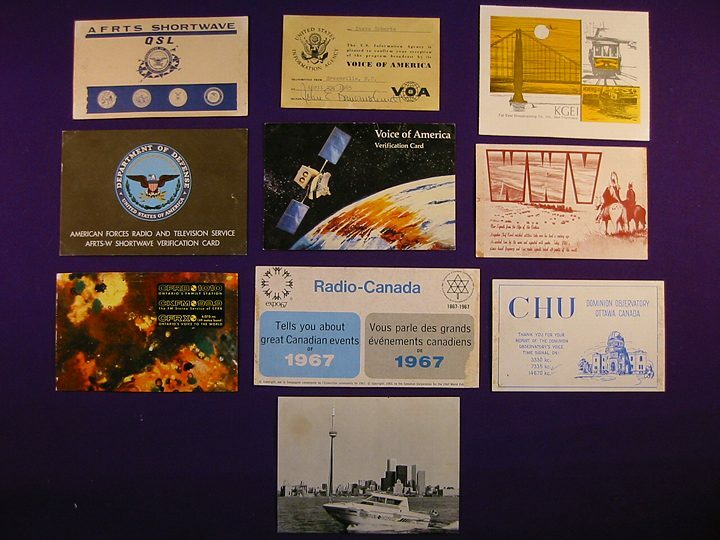 It required that he pare down his belongings to only the essentials; he made the decision to sell his QSL card collection. 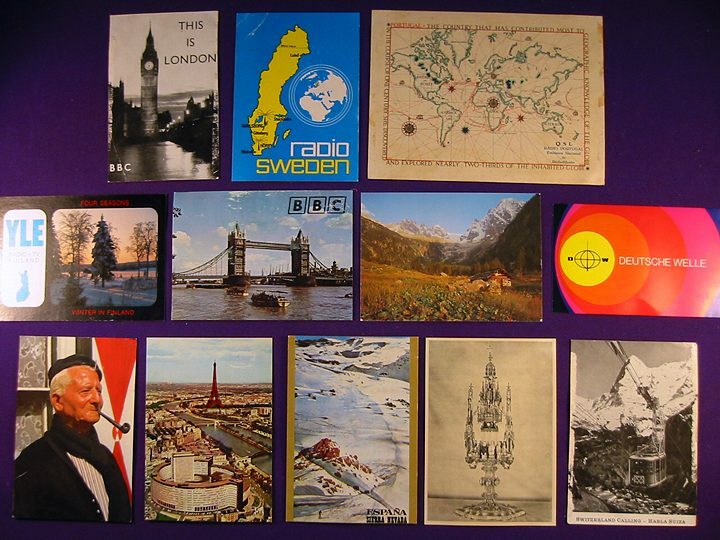 This entry was posted in QSL Gallery, SWLers, Travel and tagged QSL, QSL Cards, QSLs, Steven Roberts, The Nomadness on March 22, 2013 by Thomas.